As the start of the 2017 NFL season draws near, it is not unusual for fans and the media to make predictions for the new year. Will their favorite team have a better season? Will their least favorite team have a bad one? Who is going to rise and who is going to fall? What’s your prediction for 2017? Fans of the NFC East teams are in a pretty unique spot. A believable argument could be made for each one to win the division this season. It’s not hard to see the Dallas Cowboys offense run its way to another division title. 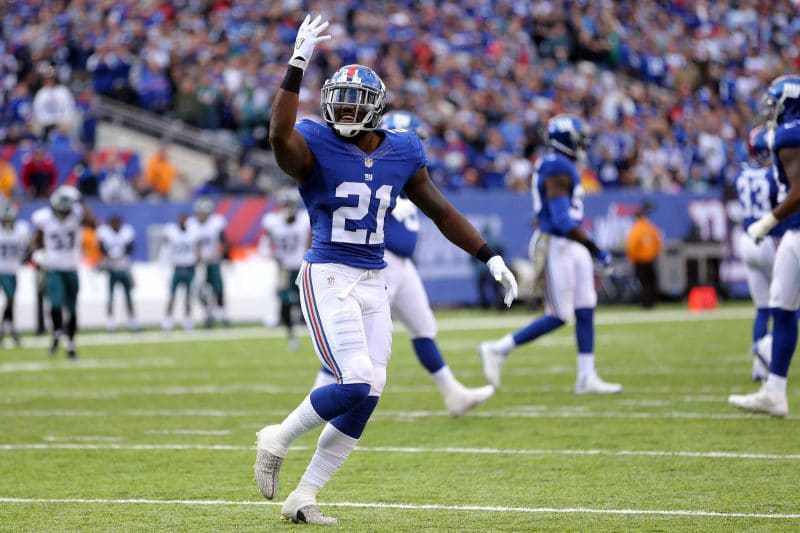 Or for the New York Giants defense to lead the G-Men to their first one since 2011. If Kirk Cousins can get on the same page with his young receivers early and often, Redskins fans could be pleased with at the end of the year. Let’s not forget the Philadelphia Eagles. If Carson Wentz can live up the hype and his receivers quit dropping footballs, this could be quite a year for them. But in the end, only one can win. 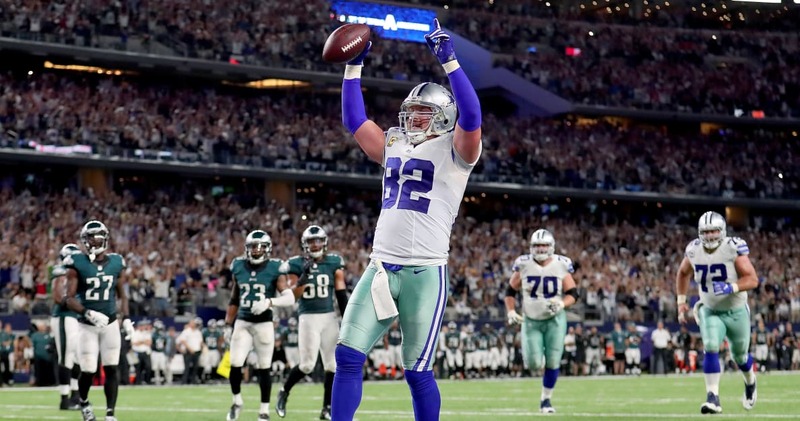 Last season, after Tony Romo went down, there was no reason to think the Cowboys would win 13 games and their first division title since 2014—but they did. Ezekiel Elliot lived up to the hype, Dak Prescott surprised the world, and the defense did just enough. So, what are they going to do for an encore? The schedule is going to be tougher, the defense is a big unknown, and the offense may lose its most valuable player for a few games. On the offensive end, don’t expect anything to be different. The passing game will still be about precision and what the receivers can do after the catch. If Ezekiel Elliot is suspended, it will likely be for just a game or two. But the defense is a big mystery. The defensive line keeps getting suspended, the secondary is practically brand new, and the linebackers are going to be counting on a guy that needed more than a year to recover from a devastating knee injury. They could actually be very good, or they could be terrible. We just don’t know. But as long as the offense can keep the pressure off the defense, the unit will be good enough. The Giants were a playoff team last season so they have every reason in the world to be confident heading into the 2017 season. But the confidence is covering up one thing—genuine concern about the offense. The offensive line was not very good last season. With as little as the Giants did to improve it in the offseason, it will probably not be much better this season. That means the running game will likely be lacking again. That is unless Paul Perkins can find his college magic again or Wayne Gallman can have a breakout rookie season. Yes, the Giants have one of the most electric wide receivers in the NFL on the roster in Odell Beckham Jr. But Eli Manning is not as good as his name or career win-loss record would indicate. For the Giants passing game to be enough, they will need weapons. Maybe if Sterling Shepard can build off a solid rookie season and Travis Rudolph can get his career started on the right foot there will be a reason for hope (don’t bank on Brandon Marshall being more than a No. 4 guy). Once again, the defense will carry the Giants in most of their wins. But this year, fans shouldn’t expect it to carry them in as many. The Eagles surprised the world when they traded away their starting quarterback before the season began last year. But they knew Carson Wentz was the future and decided to go ahead and dive right in. The results were not great, but that hasn’t stopped many analysts and fans from being confident in the Eagles this year. Because this year, with a full offseason as the No. 1 QB, Carson Wentz and his ‘skillset’ will break out. If he does, it will be because of the potential the talent around him has. LeGarrette Blount will give the running game a nice battering ram. But when Corey Clement, Wendell Smallwood, and Donnel Pumphrey get more carries than him he’ll implode again. While the running game will help take pressure off of Wentz, he’ll need some help from his receivers this year if the Eagles are going to make some noise. It’s hard to believe in Nelson Agholor and Jordan Matthews. Alshon Jeffrey has to remain healthy. Rookies Shelton Gibson, Mack Hollins, and Greg Ward Jr. could be fun to watch. Like last season, the defense will keep the Eagles in many games. But the key to the season will be the running game. If it improves, then there can be hope for the passing game and offense as a whole. They will improve this season, but not enough to knock the Cowboys off their perch. Washington could be very interesting to watch this season. They have a decent defense and a good quarterback. But it is not clear what else they have. They let their veteran wide receivers walk in free agency. That doesn’t mean Cousins isn’t going to have anyone to throw to. It’s just not clear how good they will be. Jamison Crowder has shown some real promise. If Josh Doctson can become the kind of guy he was in college, he could become a good weapon. Former quarterback-turned-wide receiver Terrelle Pryor will give Cousins at least one dependable target (Brian Quick could make it two). With the uncertainty in the passing game, the Redskins will need the running game to help out a little more this season. It was unreliable for most of the season last year. But if Rob Kelley can’t get it done, the Redskins have a very promising rookie in Samaje Perine. This season, the Redskins are going to have to grow into their success. 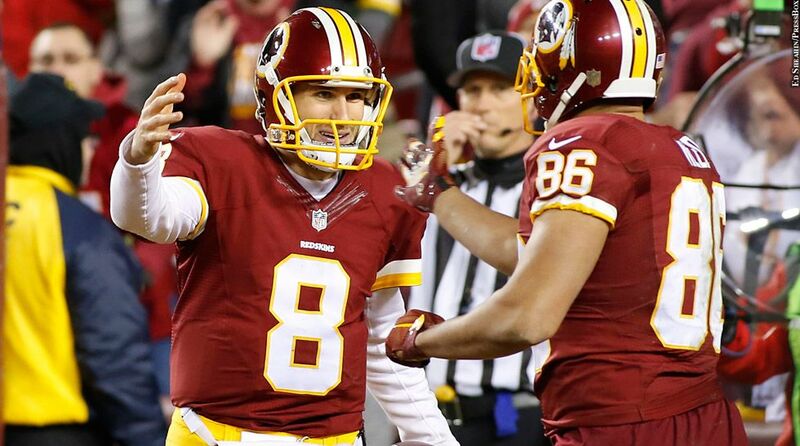 They will need time for the receivers and Cousins to get on the same page. In the process, they are likely going to lose a few games. Don’t be shocked if they go 2-6 in the first half of the season but finish 6-2. It will be the Dallas Cowboys again barring an injury to someone important or an unexpected slide by Prescott. Carson Wentz will look better, but he is still an FCS quarterback playing out of his league. Eli Manning will disappoint Giants fans once again while Odell Beckham Jr. will make more news for his antics than his catches. Cousins will get over his early struggles and have another good season, but it will not be enough to take the Redskins to the post season.